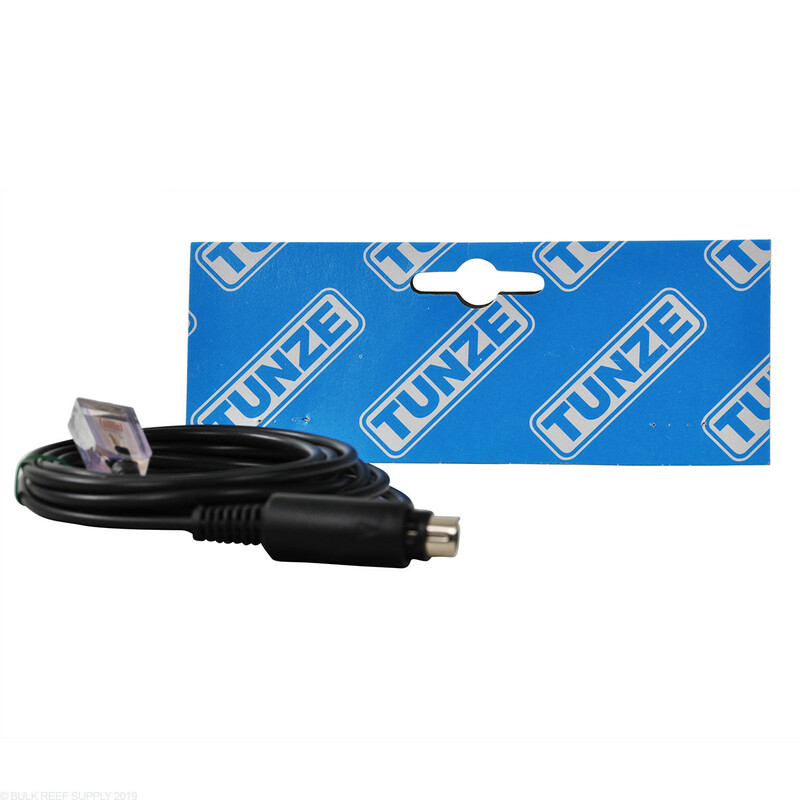 The Tunze Photo Electric Cell 7094.050 permits operation in night mode with Single controller 7091 and 7092. This is a standard feature in Multi-Controllers 7095 and 7096. 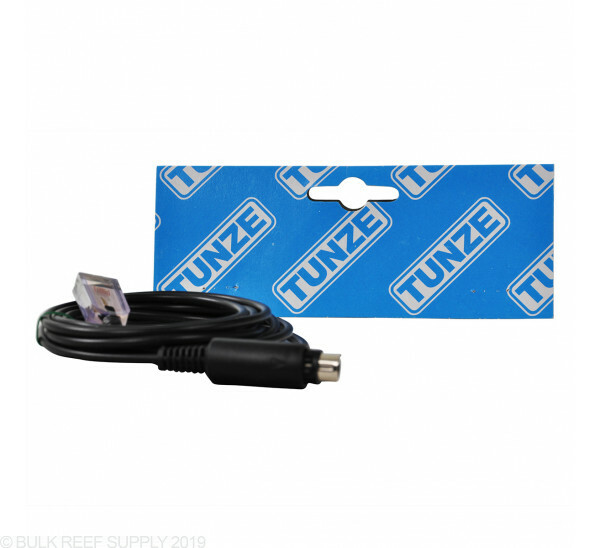 Nice solution by Tunze to decrease the flow rate of your Tunze pumps. Would recommend if you do not run a controller. Adds a night time reduced flow pattern with my Tunze Wavecontroller 7092 and two Tunze Turbelle Nanostream 6055 Controllable pumps. This allows the pumps to run at reduced flow at night and then resume normal operation when my lights come out of 'moon phase' and return to daylight mode. I have the nano stream 6055 with the controller. Is this the correct piece for that unit? Depending on the controller that you have connected to your 6055 pump will dictate which photocell you will need. If you have the 7090.050 controller that comes connected to the 6055, then you will need to purchase the 7097.050 photo sensor. If it’s an older pump with either the 7091 or 7092 controller then you will want to purchase the 7094.050.